FITORI INDUSTRIAL CO., LTD. (FU-SHEN) was established in 1987 on producing various kinds of transmission and differential parts especially in gears to be specified in cars, light/duty trucks and forklifts. We are dealing in after-market for the brands as Mitsubishi, Toyota, Isuzu, Daihatsu, Suzuki, Nissan, Mazda, ZF, Hino, Scania, Subaru, Renault, Mercedes Benz…etc as Japanese, European vehicles. It has been more than 25 years past and no doubts FITORI INDUSTRIAL CO., LTD. (Fu-Shen) has built up a stable position based on good reputation from our products promotion expanded. 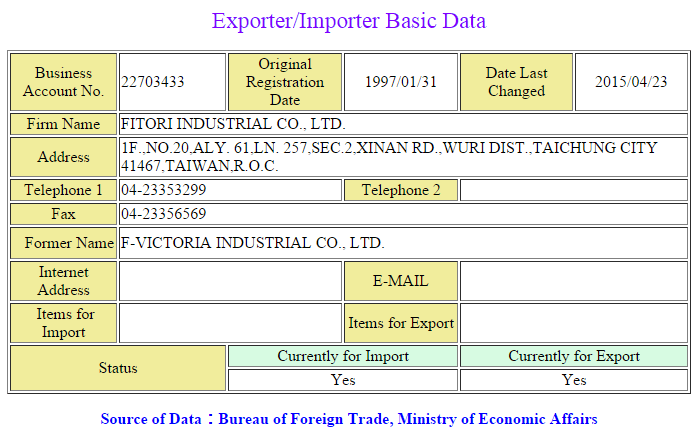 Established FITORI INDUSTRIAL CO., LTD. (FU-SHEN). With our potential techniques and keep updated on new technique acknowledge and facilities. Reasonable prices offering based on our uniform price list. Sales consultation provided/ Excellent customer assistance. Prompt delivery. In order to meet our customer’s requirement, samples developing is acceptable from us.